The front man of the famous rock band Linkin Park Chester Bennington was found dead at the midnight on Thursday, July 20 in his own house in Palos Verdes Estates, California. The one time Grammy Award winner singer/songwriter died at the age of 41 by hanging himself leaving behind millions of his fans a and admirers in tears. The late singer has left the physical world but his larger than life legacy leaves on for decades. The news on the late Chester shocked many of the biggies from the industry and many reacted with words of condolences and respect for the late front man of Linkin Park. 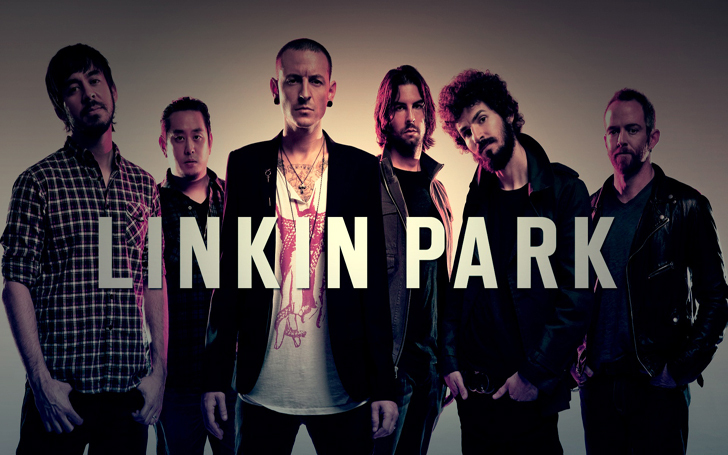 And the music world is totally in mourn with the loss of Chester. Mike Shinoda, the co-founder of Linkin Park shared an old picture of the band back via Instagram from the 1990s showing his sorrowful tribute for the late Chester, one of the greatest musicians of the 21st century. On the same day, his band issued its official note and has cancelled their One More Light Tour to be on the floor in August. Other members of Linkin Park shared a heartfelt letter to the late singer/songwriter on the band's Facebook page.